Know about a book, magazine, etc. 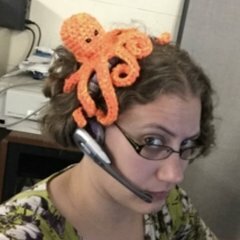 that is currently accepting crochet pattern submissions? Share it with us! How to submit to NON magazine? Submit your original crochet pattern!! Crochet Pattern a Day accepting patterns! !